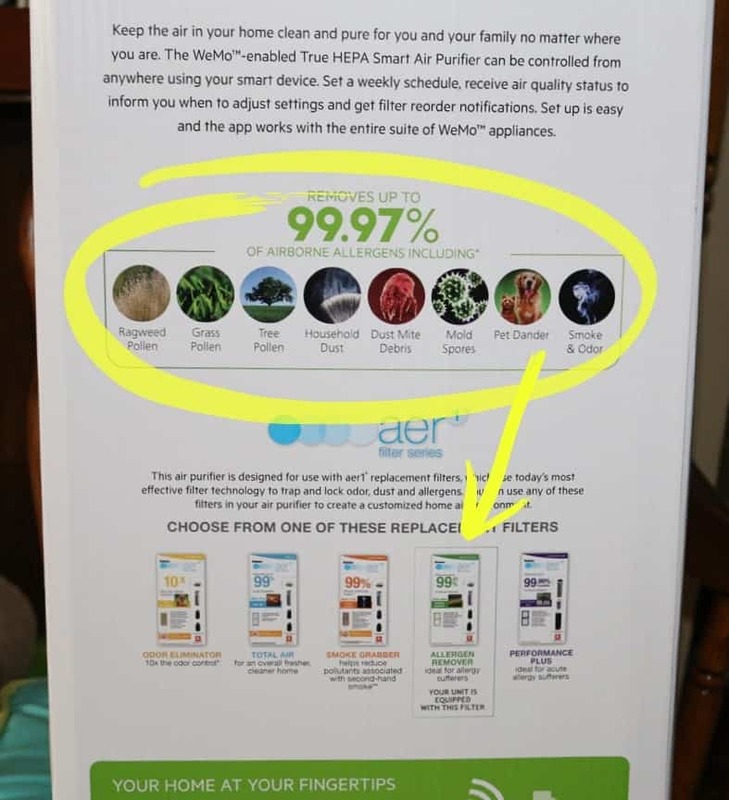 This is a sponsored post written by me on behalf of Holmes® Smart Air Purifier. All opinions are 100% mine. My kids all suffer from awful seasonal allergies. 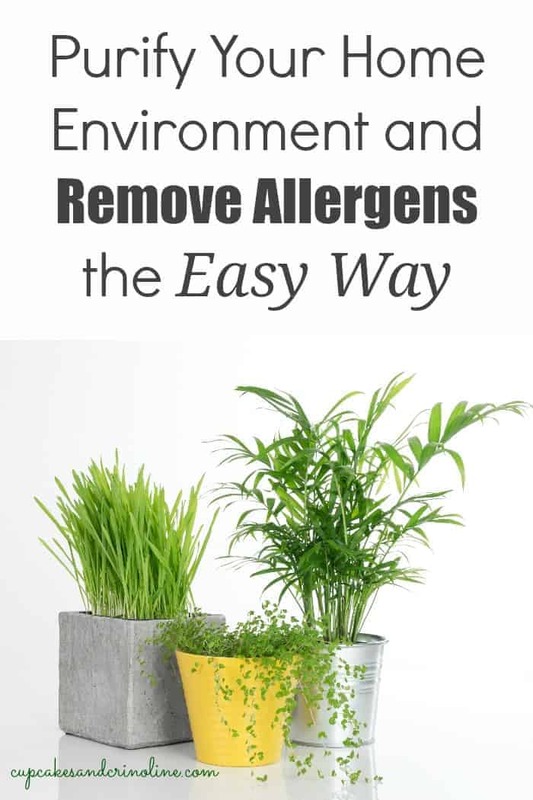 I really love spring but when I see them all stuffy with red puffy eyes and having to blow their nose constantly, well, I’m not so fond of the blooming trees and flowers any more. They really enjoy being outside especially after the long harsh winter we had so it’s sort of a toss up ~ encourage them to be outside and miserable or inside and miserable. I always opt for outside and miserable 😉 At least they’re getting some exercise. This is how bad it gets around my house. This is my truck just sitting in my driveway. It was only sitting for one day at this point. Do you see all of the pollen on it? Gross, huh? Not only is my truck covered in pollen but my house is older with the original windows and doors so it’s not exactly sealed and this pollen makes its way into the house. Every year I go back and forth with giving my boys something to help them get through the day and night but I like to treat them as naturally as possible so I have a bit of a dilemma. Last week I received the Holmes® Smart Air Purifier with WeMo technology. 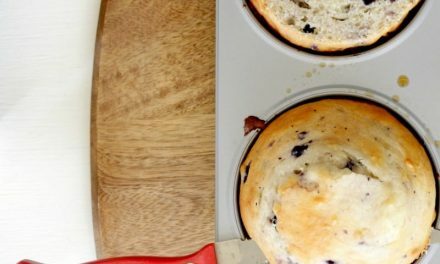 I was absolutely thrilled to try it and even more thrilled to have something to help clear up the air in our home and my hope was that the boys would get some relief, finally! Before I set up the Holmes® Smart Air Purifier in my two younger sons’ bedroom I snapped this picture of my youngest son. See that puffy allergy face and the allergic shiners? This is him two short days later! All smiles with very minimal allergy symptoms and this is after a day of being outside playing. 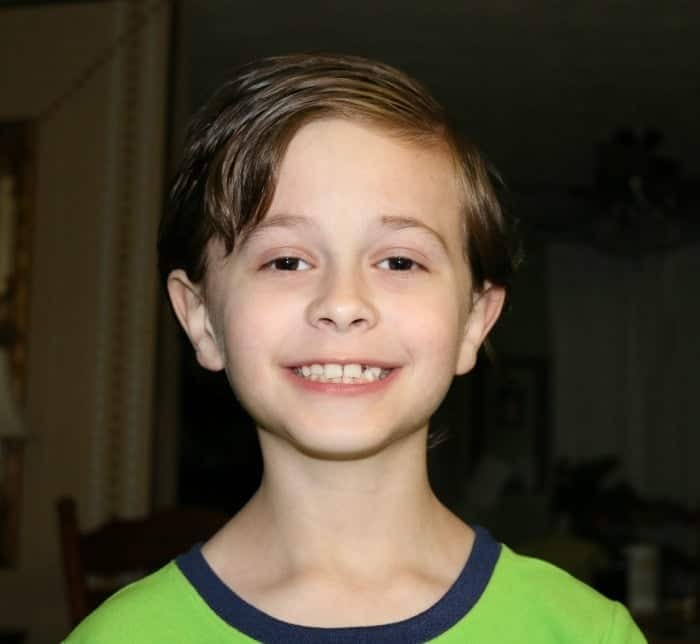 After just one night of having the Holmes® Smart Air Purifier set up in his and one of his older brother’s room they both woke up and said they were far less stuffy than they had been and slept better. 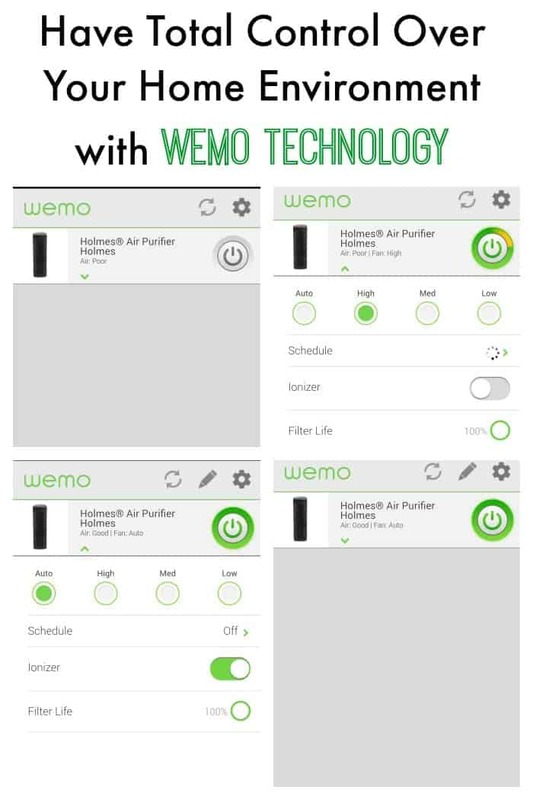 Not only is the Holmes® Air Purifier easy to set up but it has WeMo technology which means I can monitor the air in the boys’ room, change the settings, turn the ionizer on and if the filter needs to be replaced I can even order it right through the WeMo app. The second night I had it in the boys’ room I couldn’t remember if I had set it to auto or not so right from bed I was able to check ~ no need to get up out of bed, go into their room, possibly wake them up by turning the light on…well, you get it! This makes the whole process so much easier. I saw from the first picture (top left) that the unit wasn’t on and the air quality was poor. I turned it on (from my phone! ), set it to high, then to auto after a bit and then saw that the air quality was good. I am so happy to have this awesome product in my home and want to get another unit for my bedroom. 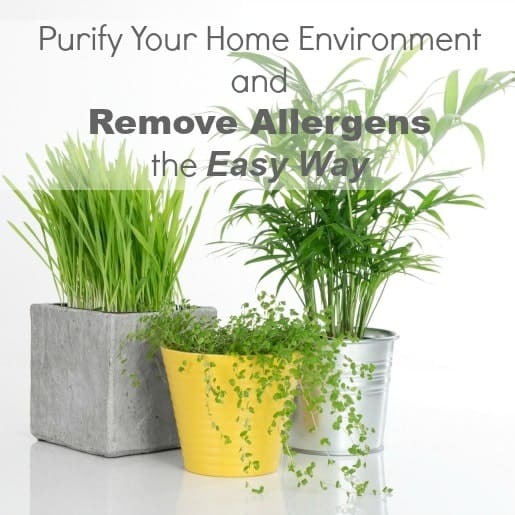 If allergies aren’t your biggest problem you can purchase other filters to suit your specific needs (see above). Head on over to the Holmes® Smart Air Purifier site to check out all the details for yourself and get started with the convenience of a Smart Home where you can set things up and keep things running smoothly no matter where you are!